Arrive at Delhi Airport in the morning then proceed to hotel. Later sightseeing visit Red fort+ Raj Ghat + walking tour of Chandni Chowk with snack at Haldirams (pay by self) and then dinner at Hauz Khas Village (pay by self). Evening back to hotel.Overnight stay at the hotel. Today you can see other sights of Delhi like QutubMinar and surrounding park with iron pillar etc. 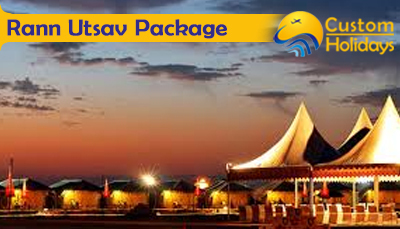 Then visit India Gate, Swaminarayn temple, lotus temple and Humayuns tomb. Evening back to hotel. We will stop at famous local places for lunch and dinner (pay for both by self) Overnight stay at the hotel. Today after breakfast check-out from hotel, later proceed to Agra. Enroute visit Fathehpur Sikhri. Then check-in to hotel and freshen up. In the evening, do shopping for marble items. Overnight stay at Hotel. Today at Sunrise visit the Taj Mahal later visit red fort. In the evening visit Chokhidhani for dinner (Pay for dinner by self). Chokhidhani is a unique restaurant concept where you will experience the atmosphere and food of an Indian village. Overnight stay at Hotel. Today check out from hotel and proceed to Delhi airport. Check in to hotel, then visit city palace (1 hr) + Hawa Mahal (30 mins) + JantarMantar (1 hr) + Albert hall museum (1 -2 hrs). Overnight at Hotel. 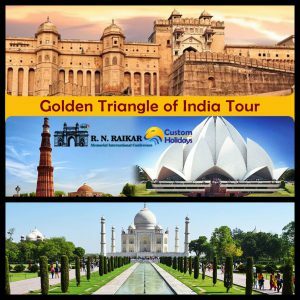 Today after breakfast proceed for full-day sightseeing of Amer fort+ JaigarhFort + Jagatsiromanimandir + Jai Mahal + Gaitorkichatriyan+ Kholekehanumanji Temple at sunset. Overnight at hotel. 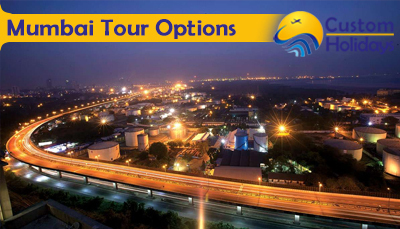 After breakfast, check out from the hotel and drive towards New Delhi Airport. Above price is strictly subject to availability of the rooms at the time of booking. Kindly send us travelers details like passport copies to block the rooms. Payments will have to be made to our bank account directly once we confirm the Rate of Exchange on the day of payment. If you pay with an international credit card 3% credit card charges will be applicable. 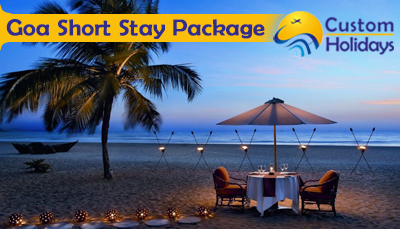 Cancellation Policy – We will communicate cancellation policy at time of booking.